Tennessee hits the road once again to participate in the Mary Nutter Collegiate Classic starting on Thursday. Tennessee Softball (10-1) heads to the Mary Nutter Classic in Cathedral City, California to take on six teams starting Thursday. 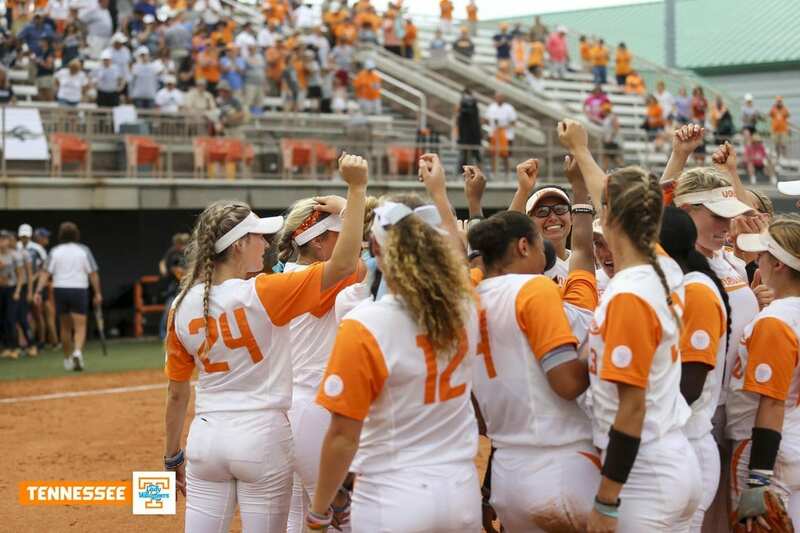 The Lady Vols are fresh off a 5-1 performance in the Michele Smith Tournament in Florida last weekend, where they lost their first game of the season to Florida Atlantic. In their first 11 games, the Volunteers outscored their opponents by a combined total of 63-31. Tennessee’s bullpen appears to be its strong suit. Matty Moss, Gabby Sprang and Caylan Arnold have combined for 69 strikeouts and a 2.03 ERA. Moss leads the group with five wins, 22 strikeouts and a 1.35 ERA so far this season. Weekly said her goals and aspirations for the pitchers every game is “no walks,” and so far, they have fared well. Six Tennessee players are hitting more than .300, as Meghan Gregg leads the team with an amazing .559 average and 14 RBI’s through just 11 games. Tennessee kicks off the Mary Nutter Classic with a 1 p.m. game against BYU (4-6) who looks to snap a two game losing streak. The Cougars lost the final two games of the Marucci Desert Classic to Long Beach State and Iowa State by a combined three runs. 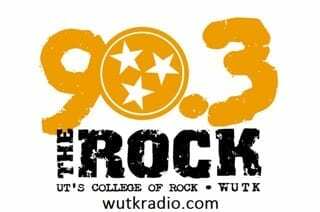 Later in the day, Tennessee will take on Bethune-Cookman (3-3) at 3:30 p.m. The Wildcats are currently on a three-game win streak after competing in the Disney Diamond 9 Citrus Blossom Invite last weekend. The Friday slate includes a rematch for the Lady Vols, as they face UC Davis (7-4) for the second time this season after beating the team 6-0 in the Kajikawa Classic. Since then, the Aggies have a 6-3 record and have won their last four games. Following its game with UC Davis, Tennessee takes on Oregon State (7-4) who is fresh off a one-run loss to No. 7 LSU. The Beavers are 2-2 against ranked teams this season. Tennessee closes the tournament against No. 5 Oregon (9-1) on Saturday at 3 p.m. ET. The Ducks started the season 9-0 before losing their last game to No. 15 Ole Miss 1-0 in extra innings. Tennessee’s final matchup of the tournament will come against Northwestern (5-4), who has lost two of its last three matchups after starting the season 4-1. Despite their travel to start the season, the Lady Vols still gather great support.